So that it is good for all. To satisfy even the highest of expectations. We deliver. Fast. On Time. Reliable. Our Service. We are always there for you. Modern processes. The best quality. Our success story is simple: satisfied customers. 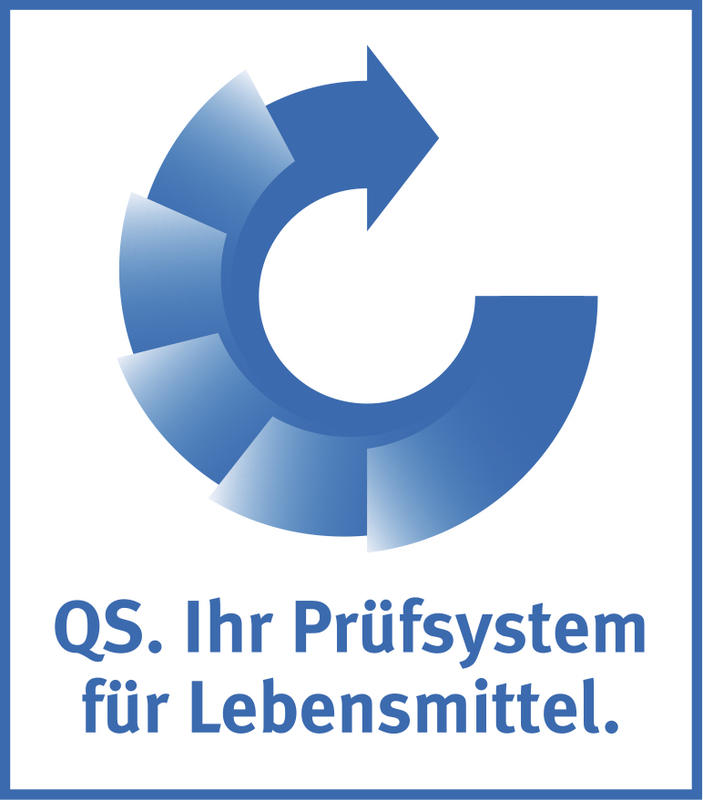 For nearly fifteen years, Leckina GmbH has been successful as a poultry supplier. For nearly fifteen years, Leckina GmbH has been successful as a poultry supplier. We offer our customers only the best: The right product, the highest quality, an attractive price, a fast delivery. We strive to find the best product to meet your exact specifications. We can provide custom orders to your exact specifications. Simply tell us what you are looking for, and we will find you the best possible deal. The market for poultry products is shaped by numerous factors. The prices fluctuate greatly: Feed prices, scheduled housing cycles, quotas, volumes, market prices for other types of meat, and customs agreements.